We are looking for Testing professionals for Bangalore Location. • Very good communication is a must. 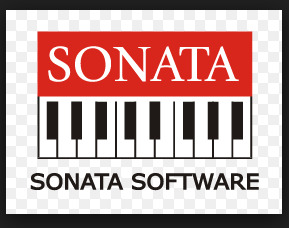 You can know more about Sonata Software by visiting us On LinkedIn and Facebook.